First Day of My Life: Wine Wednesday - Pinterest Style! Wine Wednesday - Pinterest Style! It's no surprise that I'm a wine fan. Do you ladies agree or disagree? Looking forward to the reds as it starts to get colder. Love me some Pinot Noir, but I also like a good red zinfandel. LOVE wine & I'm always wanting to try new kinds buttt I'm on a not so expensive wine budget :) Going to have to save this for reference later!! Thank you for sharing! 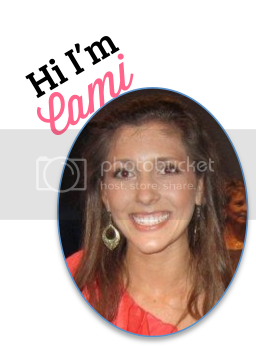 ohhh this is great, cami! thanks for sharing. we love good wine that isn't too expensive.